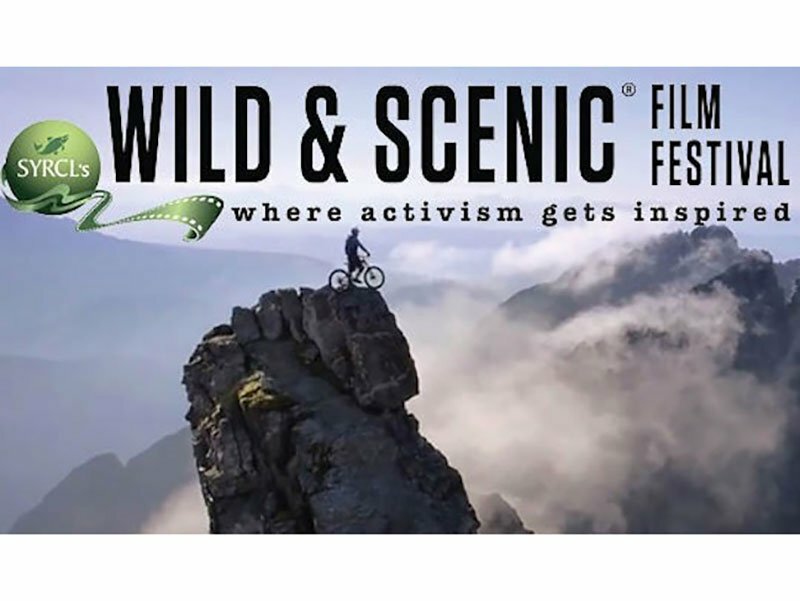 ShoreRivers and Dorchester Citizens for Planned Growth (DCPG) are pleased to host the 4th annual Cambridge Wild & Scenic Film Festival on February 15, 2019. The festival presents six short environmental and adventure films that illustrate the beauty of the Earth and the work that communities are doing to protect our increasingly threatened planet. They will also be debuting the half-hour film entitled An Island Out of Time, by Tom Horton, Dave Harp, and Sandy Cannon-Brown. See the trailer. Doors open at 5pm for guests to enjoy a pre-show happy hour featuring local oysters donated by our friends at Stoney Cove Charters. Guests will have the opportunity to directly support ShoreRivers and DCPG through a bacteria monitoring fundraiser and raffle with prizes, such as a signed copy of An Island Out of Time, and a framed print from the film. Information and tickets are available at the link below. For further information, please contact Julia Erbe at jerbe@shorerivers.org or 443-385-0511 ext. 210. Event will take place at 447 Gallery, 447 Race St., Cambridge, MD. Doors open at 6 pm and films start at 6:30 pm.